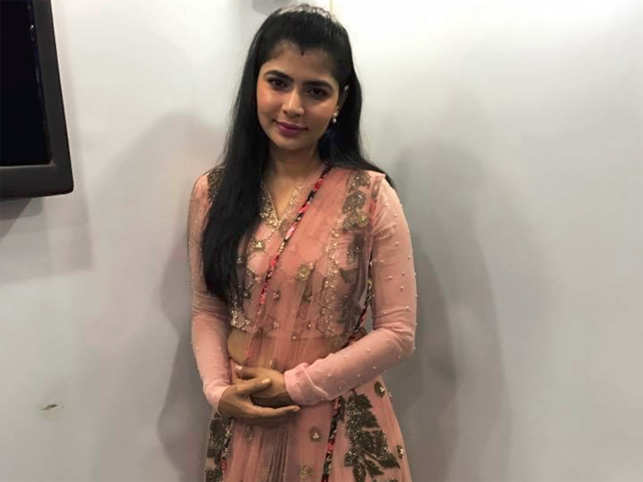 SIBY JEYYA April 22, 2019 18:00 IST Chinmayi's Metoo, Suchi Leaks Scandal, Srileaks - All just for election? Allegations of Sexual Harassment have been made against Lyricist Vairamuthu. It all started when Journalist Sandhya Menon shared an anonymous allegation about how the poet harassed a woman, who was just 18 years. 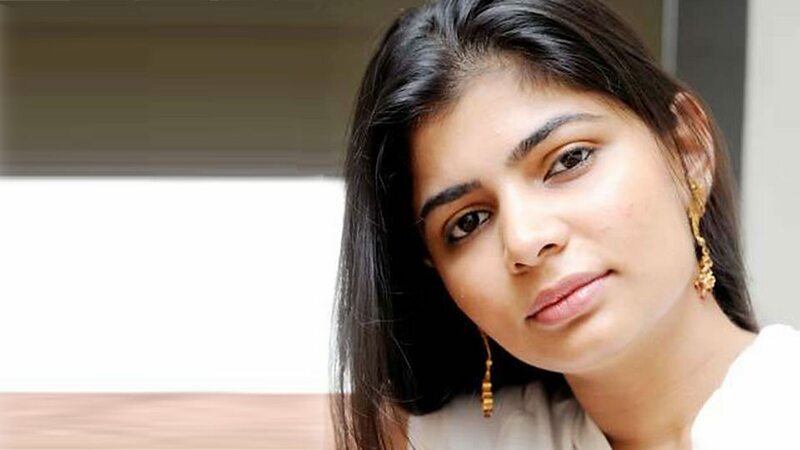 Chinmayi retweeted the post and shared many allegations against the poet. 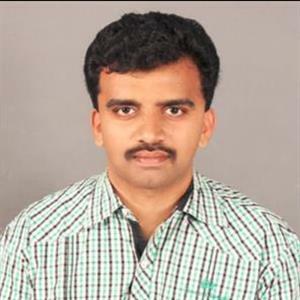 Finally, Chinmayi herself named him as a Sexual harasser. and how she was asked by the organizer of the programme in Switzerland to 'Cooperate' with the poet. If Poet Vairamuthu is clean, let him file a defamation case or let Chinmayi take this legally instead of blocking Netizens who ask questions. There are even talks that, this is just a way to divert the people from real issues.